← WIP Wednesday ~ Ch-ch-ch-ch-changes! Blogger’s Quilt Festival! ~ Voting is open! Wow! 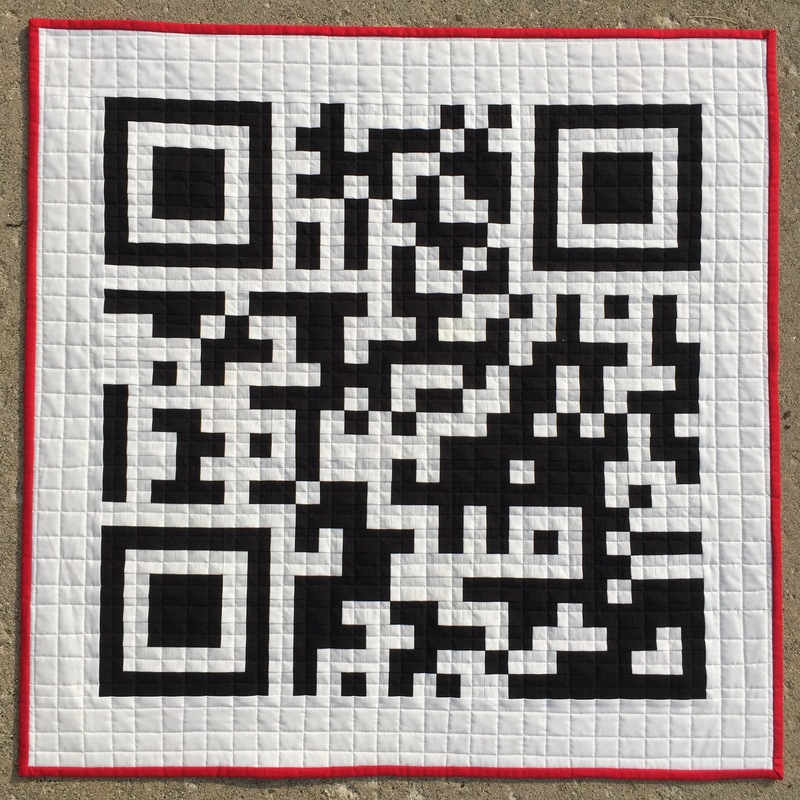 My QR Code quilt was nominated for Viewer’s Choice in the Blogger’s Quilt Fest! Thank you to whoever nominated my quilt! I’m so excited! The other nominees are just wonderful. If you would like to vote for Viewer’s Choice, you can do that here by clicking on the little heart in the corner of the thumbnail photo. Voting is open in the categories as well. You can vote for Original Design here (my QR Code quilt is entered there) and for Scrappy Quilts here. My Scrappy Rectangle quilt is entered in the Scrappy Quilts category. You don’t have to vote for my quilts. But the eye candy over there is worth a look for sure! I have discovered many wonderful blogs through the BQF, I am sure you will too. 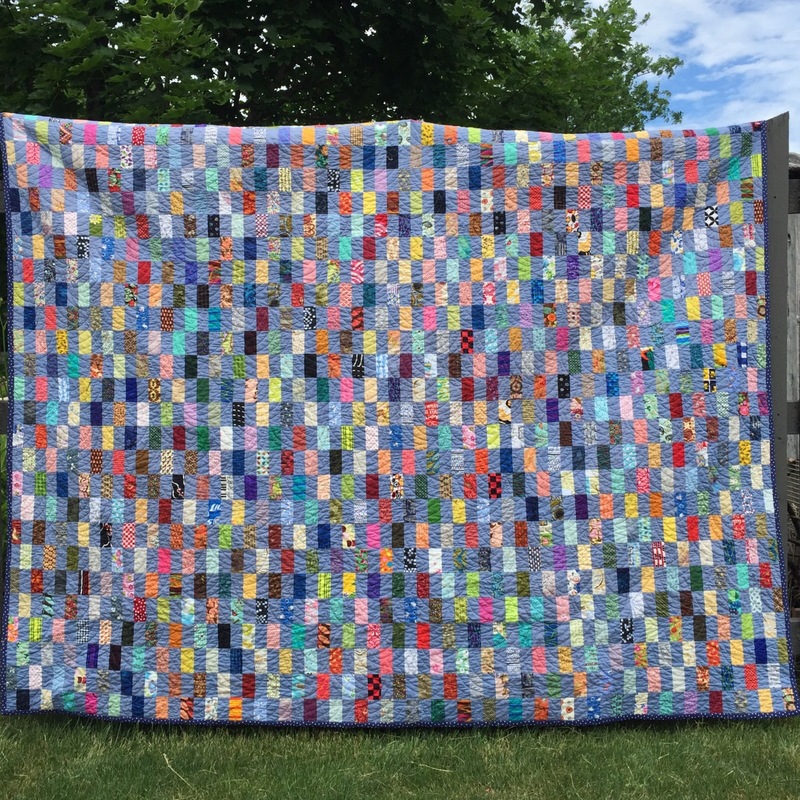 3 Responses to Blogger’s Quilt Festival! ~ Voting is open! YAY for QR Code! It really is brilliant!